Hi, music lovers! Thanks for dropping by. 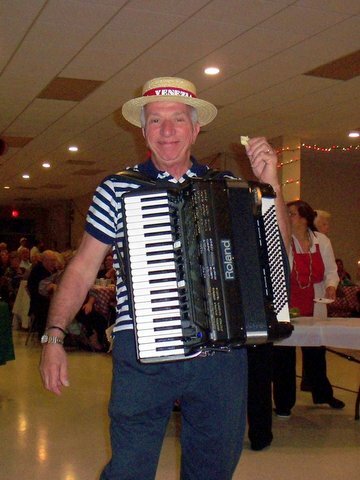 My name is Lou Gamber and I am an all-occasion performer serving Northern Allegheny County in Pennsylvania. 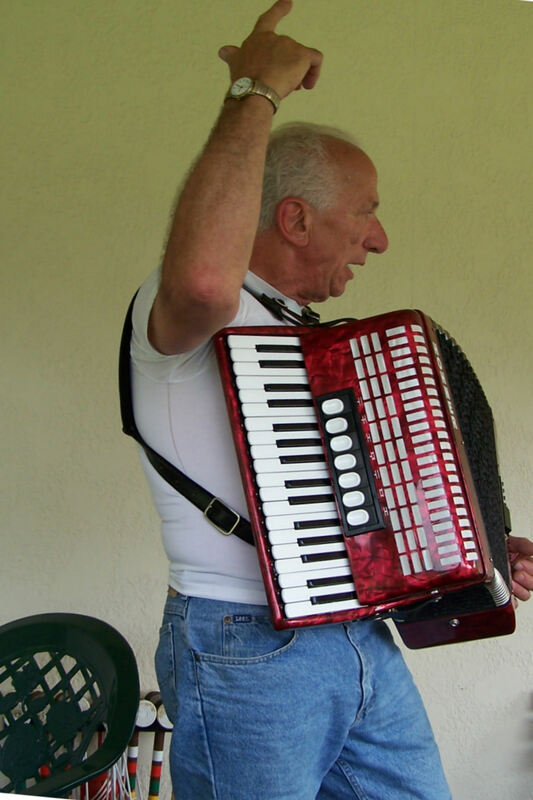 I have appeared at weddings, banquets, rehearsal dinners, AARP events, Octoberfests, picnics, reunions, private home events, and just about anywhere where live music is appreciated. 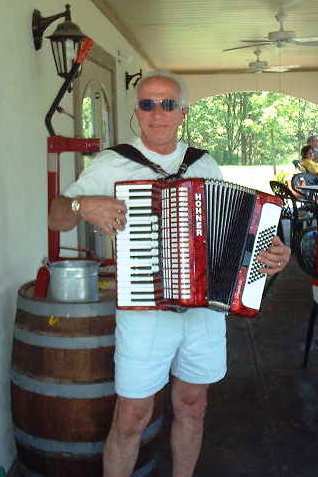 I play a digital accordion, allowing me to play any style of music wanted, from country western to Broadway. The accordion requires no external amplification, and no electrical outlets, so it can be played anywhere while strolling among your guests. So, if you like great Italian food, and beautiful Italian and traditional music, stop in. anytime between 6:00pm and 9:00pm. IN THE DINING ROOM 6:00 to 9:00pm. O IF WEATHER PERMITS, I MAY BE STROLLING OUT ON TO THE PATIO. To see me in action, please visit my Videos page.